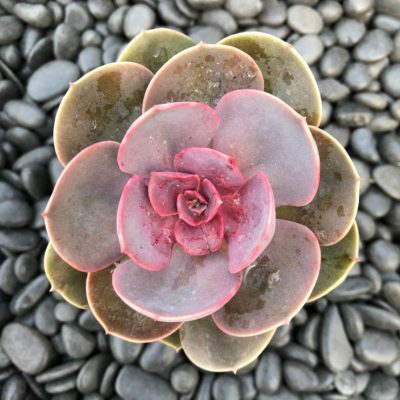 Succulents are some of the best plants around! Succulents are some of the best plants around! We see them featured in magazines, grocery stores, their own social media pages and everywhere else. 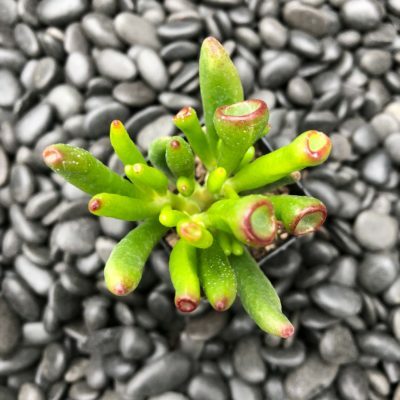 Here are a few reasons why…Succulents from the Little Prince of Oregon offer a wonderful array of colors and textures. 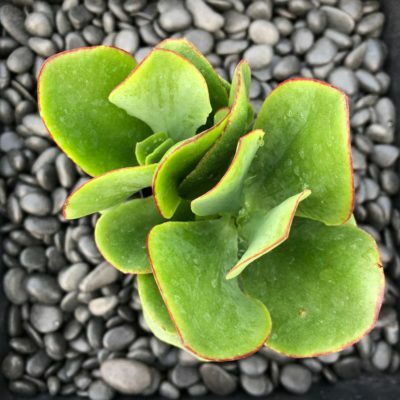 Healthy, vigorous and beautiful, planting with succulents is like drawing with a huge box of crayons! One thing that sets them apart from other plants is that they are EASY TO GROW! Succulents as houseplants are great plants for windowsills, bright desks and other indoor spaces where you can show them off. They add texture, form and a pop of color to any setting. 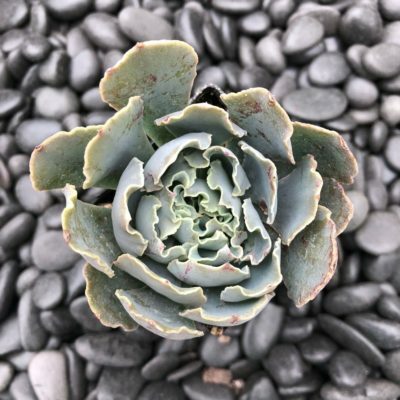 As houseplants, succulents thrive in just about any container, so look for the perfect pot, vintage piece or even something unexpected to re purpose! 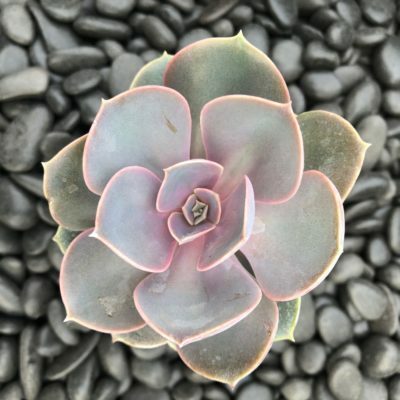 Combine that with the succulent’s striking colors and interesting textures you can create a personal, one of a kind “look.” Group them together in an arrangement, wedding bouquet, fairy garden or holiday accent for something truly unique. 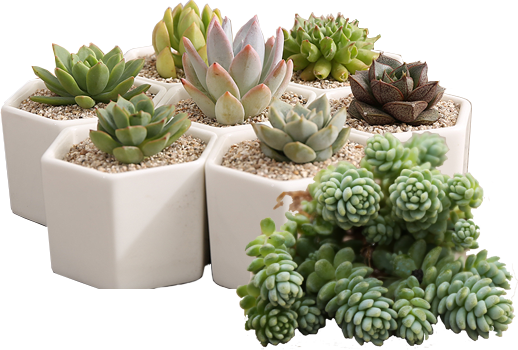 If it’s for the outdoors, Succulents are perfect for landscapes and container gardens. 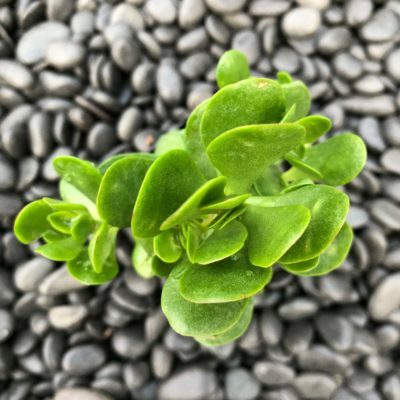 Most succulents are from warmer weather areas and make perfect perennials in frost-free areas. However, some grow as far north as Canada and even a select few can be grown where it snows. 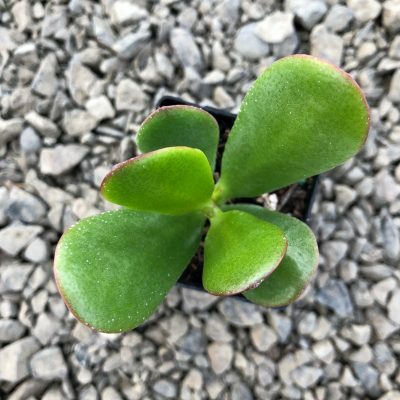 At Little Prince of Oregon, we have the best grown selection of succulents waiting for you. "Can withstand a frost! These are perfect plants for the cooler weather!" "Got a sweater? 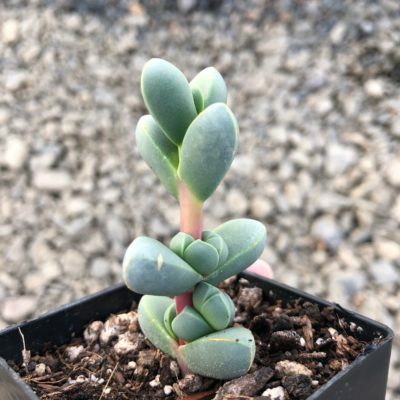 Beautiful plants that prefer it a little bit warmer!" "Success with little water…See our Drought tolerant selections!" "Anything GOES for an arrangement! Succulents, Air Plants, Perennials...Discover your Creativity with Little Prince of Oregon"